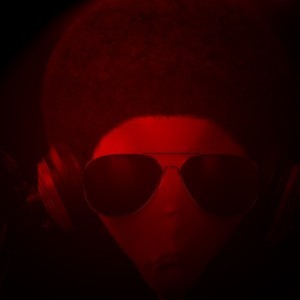 We Come to Bring the Funk #itcamefromouterspace. This intro is insane! Awesome track, dude. Yeah thats what I call funky! We've all been far out funktified by the Gryz! @sansan4466: It's the sound of aliens showing up to have a dance party. Much appreciated! @Gryzly : Um... That will take a while I think... But I'll do it ! @atta_boy: May the funk be with you. Thanks! @lumuzic33: This is the song of my people! Thx Lu. @david-kavalow-huie: Ha, sure! Just unheart and reheart really quickly? Thanks! @loopingstar-figure: Thanks so much Kev! @cumulus501: Yes sir! We're still patiently awaiting a video of you covered in freezing cold water for the ALienS! @figurearnie: Of course you will. These aliens just want to partayy! @figurefilanthropist: Ha! Thanks man. I'm hoping that this is what happens when they pay us a visit.